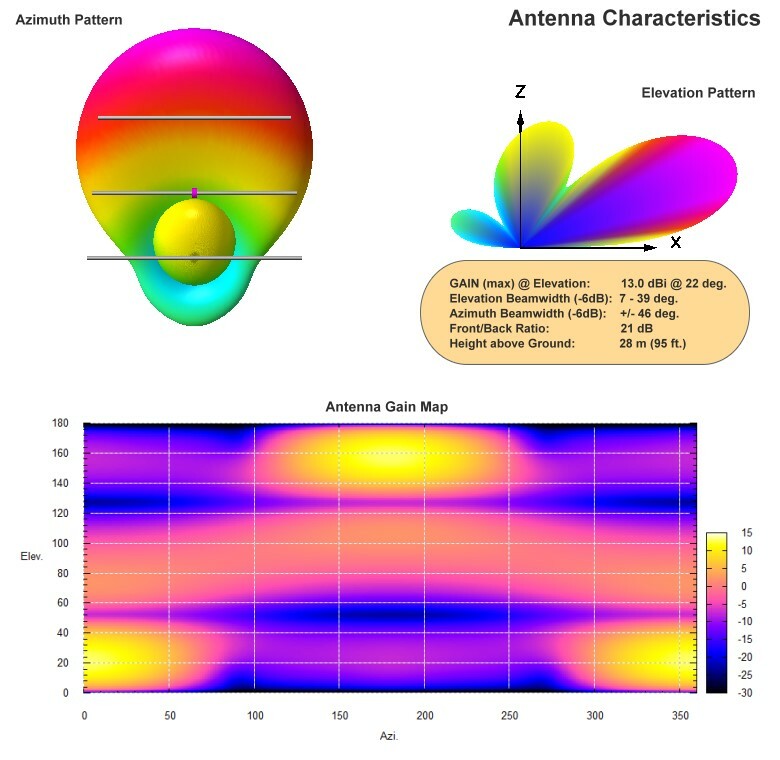 The 3 element mono-band Yagis are by far the most cost effective beam antennas with good gain and excellent radiation patterns. These antennas are very popular in the real world of HF radio as well as on HamSphere 4.0. The 3 element Yagis on HamSphere 4.0 have all been meticulously designed to deliver optimum performance. These antennas have been deployed at heights of 95 feet (28m) above ground level. On DX bands, 20m and above they deliver better than 13 dBi gain with azimuth beamwidth in excess of +/-40 degrees and good F/B ratio. Other than good short/medium range performance, the low angle performance of these antennas is also remarkable, rendering them suitable for DX. Top band versions have suitable elevation patterns to match the ionospheric skip range and behavior on those bands. 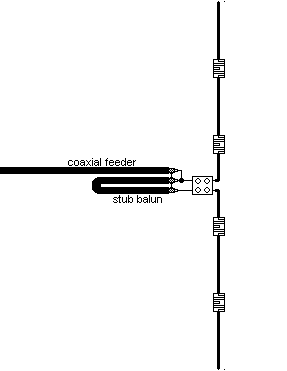 These antennas on HS4 have been designed specifically in accordance with the band-plan of HamSphere. The SWR of these antennas are remarkably low across on each band thus offering excellent radiation efficiencies. 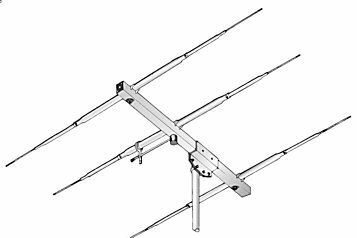 The 3 element Yagis are best suited as general purpose beam antennas allowing good QSOs at all distances.